Learn more: Fishfiles – Sharks. Fully Fished: Current catches and fishing pressure are close to optimal. Learn more about Angel Sharks: Fishfiles, Australian Museum, Fishes of Australia. 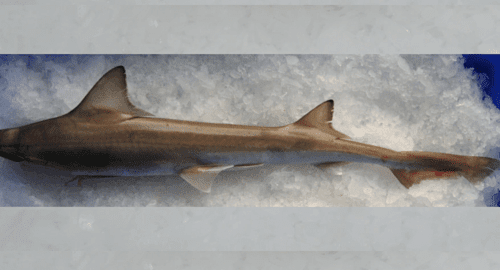 Learn more about Common Sawsharks: NSW DPI Fisheries, Australian Museum, Fishes of Australia, Fishbase.